Light Fall Releases in March 2018! Hello everyone. Today, we have great news to share with you. First of all, it is with excitement, pride and joy that we can, at long last, make it official. 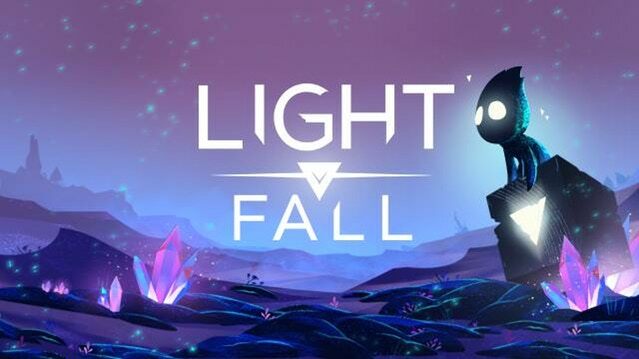 After more than three years of hard work, Light Fall finally has its release date. 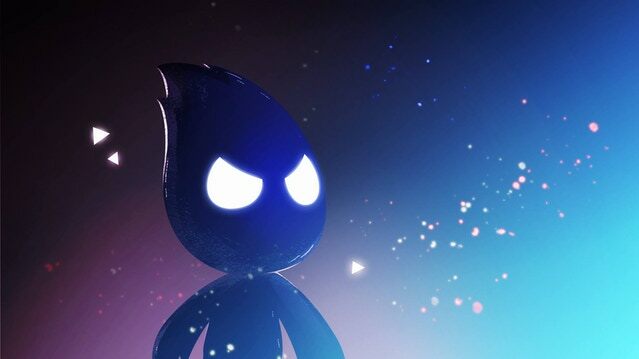 The game will launch in March 2018 on Steam (PC/Mac), Xbox One and Playstation 4. The journey was quite long, but we’re finally approaching the finish line. Looking back at our humble beginnings, it feels surreal to see how our game and our studio have evolved these past years. Three inexperienced dreamers that became a full-time team of five, surrounded with great partners and mentors across the industry. Light Fall has also changed quite a lot from its initial concept. Truthfully, we are very fortunate to see our dream becoming reality. Often times, indie projects have to be cancelled or greatly altered in the development process. 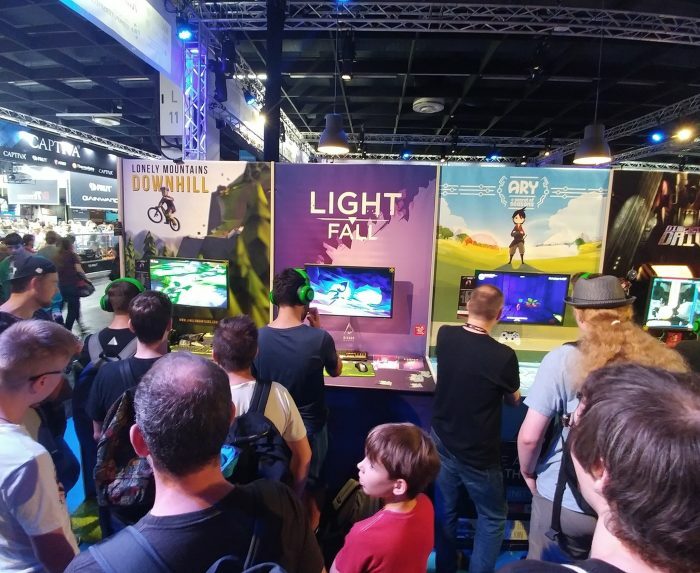 It’s hard to make a game starting from scratch… and we were lucky enough to do so with Light Fall. But the road wasn’t without bumps and dead ends. We suffered many drawbacks in order to make the game as we initially envisioned it. If you look at the estimated date on our Kickstarter page (June/July 2016), you clearly understand that we have suffered from many drawbacks and delays throughout the production of Light Fall. The reality of it is that we got lost in the scope of our project. There was no way we would be able to deliver on all the things we wanted to do (Speedrun mode, console ports, etc.) in our estimated timeline. However, we never lost hope and now that we have an official release date, we can see the big picture of our game… and it’s f****** awesome! Your patience and support throughout the years have been much appreciated. We realize that a big part of this dream was made possible by the support of our earliest fans, and we are grateful for it. 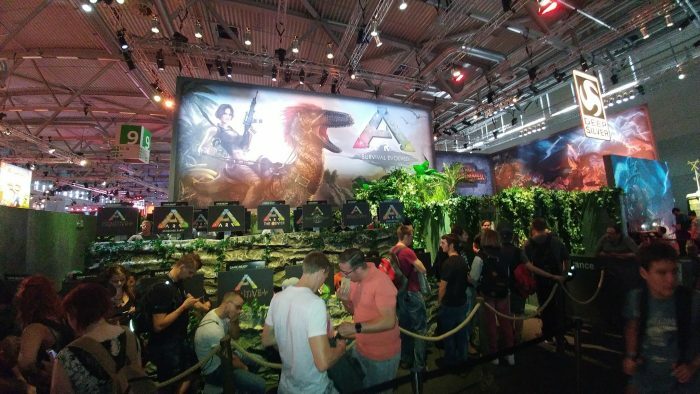 Another great news is that we’re back from Gamescom 2017, in Cologne. We were part of the Indie Arena Booth, a selection of 80 of the most promising indie games out there. It was a great honor for us and it was the perfect opportunity to show Light Fall to the European market. We met a lot of cool people and it was fun to chat with the other developers around us. The event was very tiresome but we managed to survive the 5 days of show. 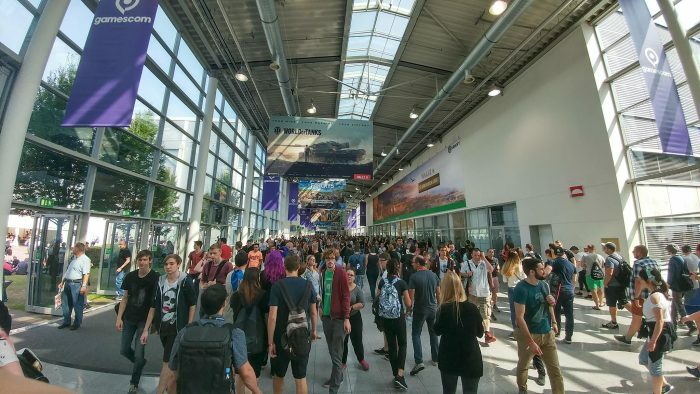 They said 500 000 people attended Gamescom this year, and as you can see in the pictures below, it’s not hard to believe! Just one of the many hallways of the show floor. 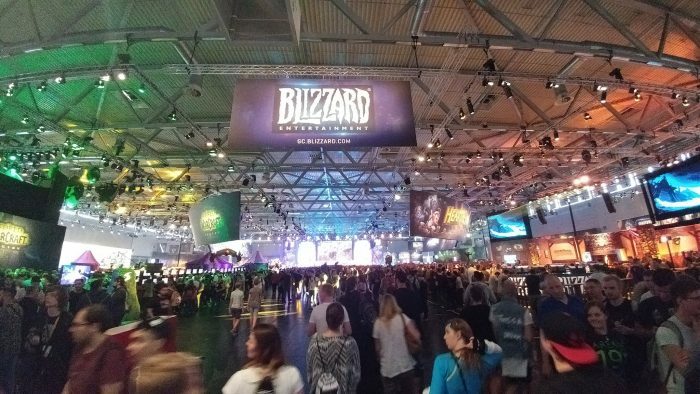 The Blizzard expo hall was quite something… As you would expect from them! 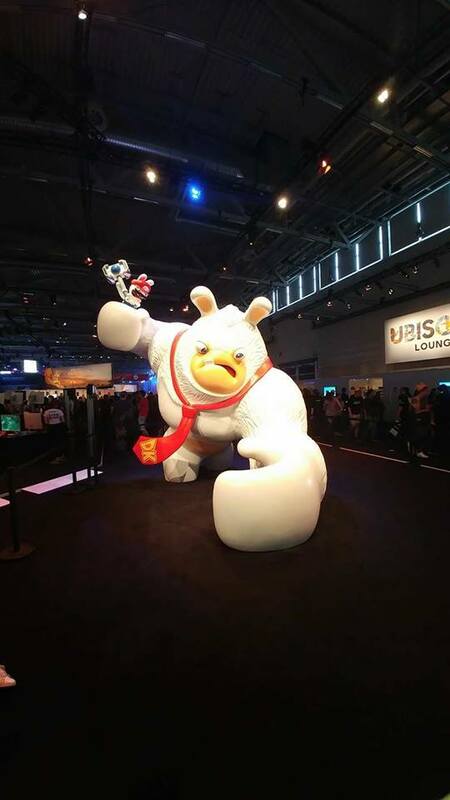 Donkey Kong… What happened to you??? A really cool setup from ARK! 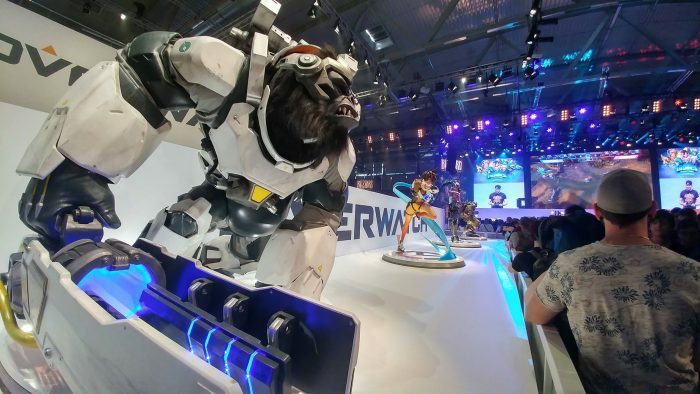 Blizzard went all-in with these amazing Overwatch statues. And in all this craziness, here’s our booth in the Indie Arena!